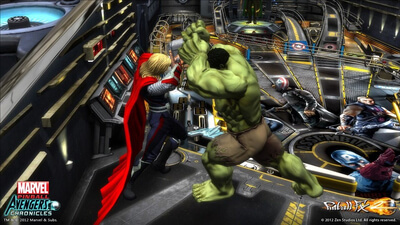 From the pinball wizards at Zen Studios comes Marvel Pinball: Epic Collection Vol. 1, a thrilling collection that bundles together ten classic Marvel pinball tables based on some of the greatest heroes and storylines in the Marvel universe! Swing through the streets of New York City with Spider-Man, shrink to gigantically tiny proportions in the Ant-Man table, become the Day walker to combat the nefarious vampire forces in Blade, and choose your side in an epic showdown in the Civil War table, and many more! Each table has been lovingly crafted by the Zen team to feature fantastic details pulled from the original comics. 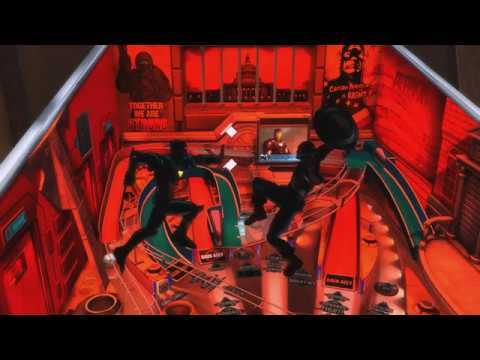 Combining Marvel's beloved cadre of Super Heroes with Zen's peerless pinball physics and mastery, Marvel Pinball is an epic combination that no fan of pinball or Marvel Comics will want to miss! 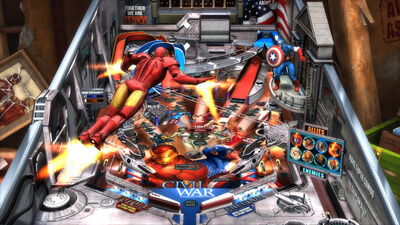 From the pinball wizards at Zen Studios comes Marvel Pinball: Epic Collection Vol. 1, a thrilling collection that bundles together ten classic Marvel pinball tables based on some of the greatest heroes and storylines in the Marvel universe! Swing through the streets of New York City with Spider-Man, shrink to gigantically tiny proportions in the Ant-Man table, become the Day walker to combat the nefarious vampire forces in Blade, and choose your side in an epic showdown in the Civil War table, and many more! Each table has been lovingly crafted by the Zen team to feature fantastic details pulled from the original comics. Combining Marvel's beloved cadre of Super Heroes with Zen's peerless pinball physics and mastery, Marvel Pinball is an epic combination that no fan of pinball or Marvel Comics will want to miss! 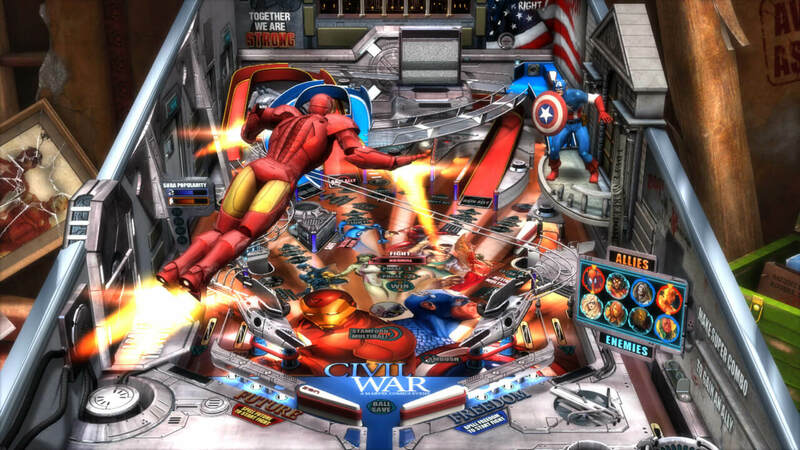 Marvel Pinball: Epic Collection Vol 1 is a fantastic pinball collection at a reasonable price. Every table is a blast from the themed content to all the little flourishes craftily designed into each table. The game looks and sounds excellent, is family-friendly, and you can play split-screen or hotseat with a friend! Fans of pinball or Marvel properties should definitely consider picking this one up.